Adam Lambert says he thinks Queen's songs have remained popular for more than 40 years because they successfully tap into human nature. The former "American Idol" runner-up, who has since become a popular recording artist, also has been filling in for Queen's late, lead singer Freddie Mercury for the past four years. The band is famous for classic rock anthems such as "Under Pressure," "Bohemian Rhapsody" and "Somebody to Love." 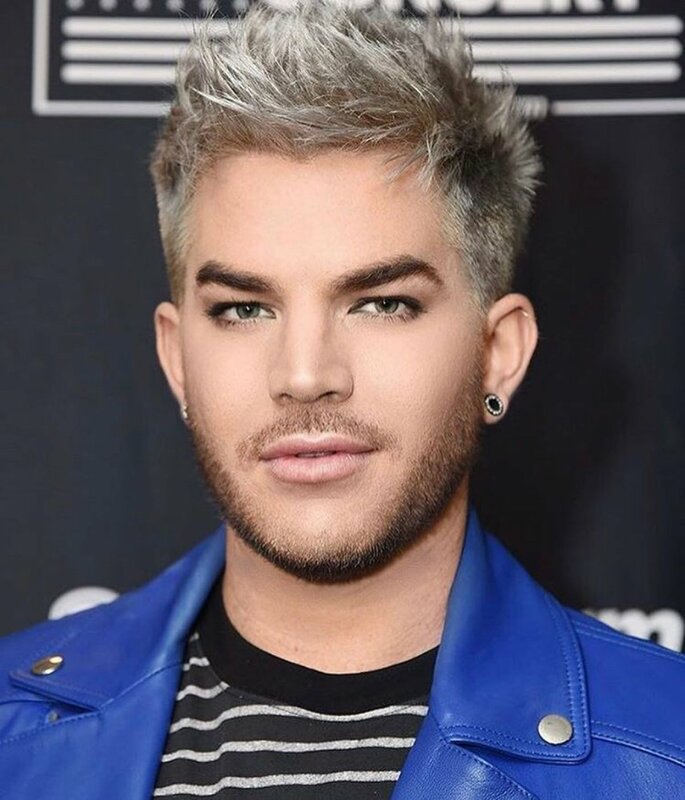 Asked by UPI about the timeless quality of Queen's lyrics at a Live Nation press event in New York this week, Lambert replied, "They don't really sing about a lot of things that are about a specific time period." "They also don't sing about: 'Oh, look how badass we are. Look at all of our money.' They don't do any of this ego... I mean, yes, 'We Are the Champions' has a braggadocious thing about it, but it's more of an empowerment, infectious thing for the audience to be involved in." "So, I think that their songs are about the heart and the spirit and you can't really go wrong when you write about that stuff, you know? It's timeless and it's universal."